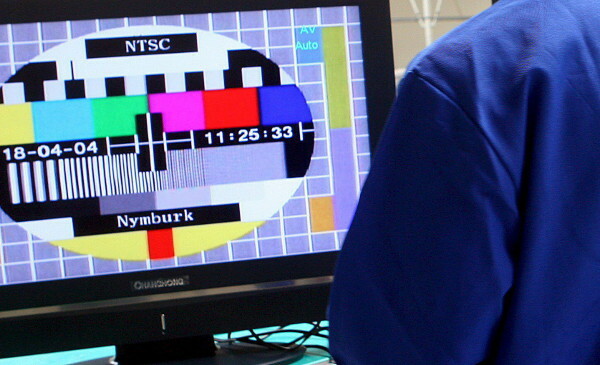 15 jun. 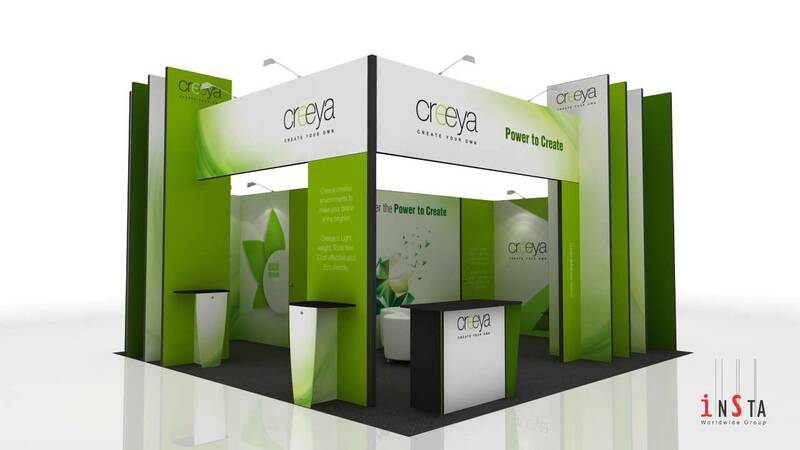 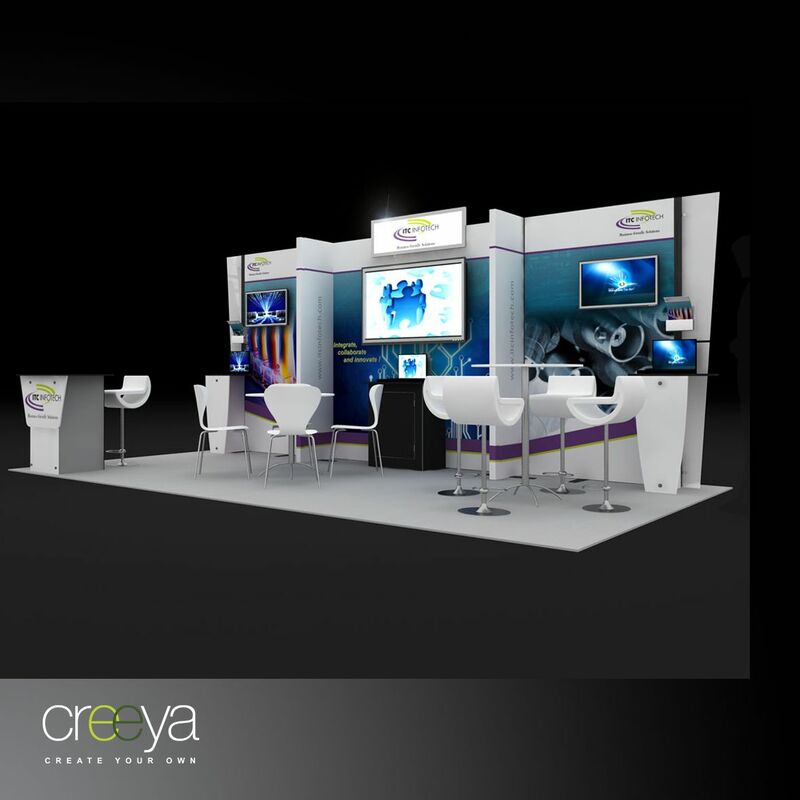 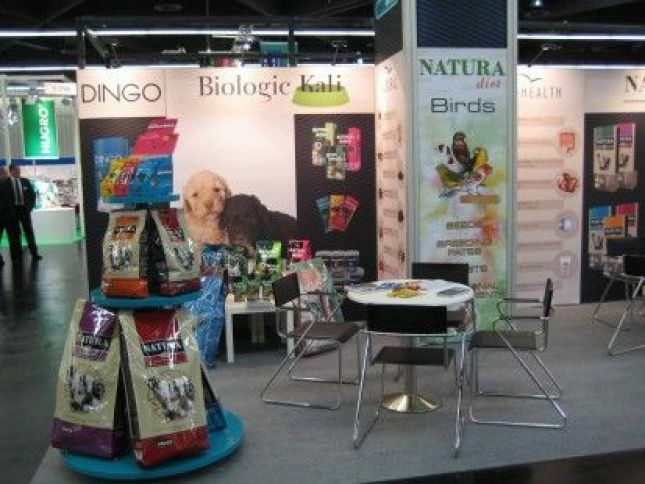 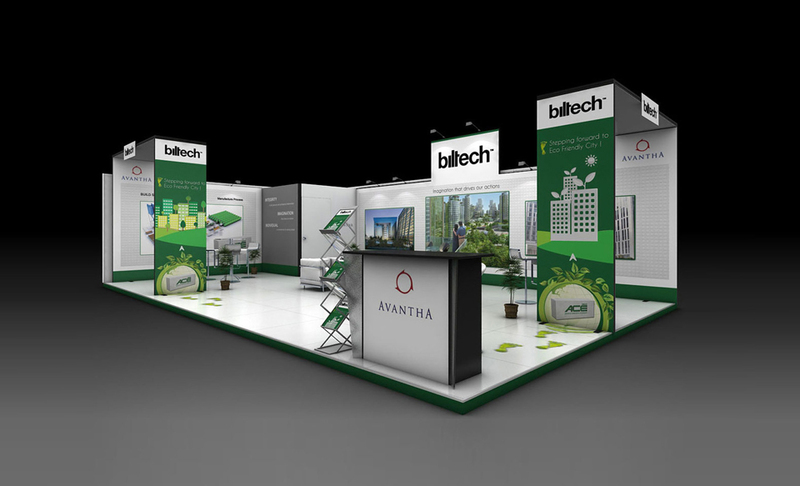 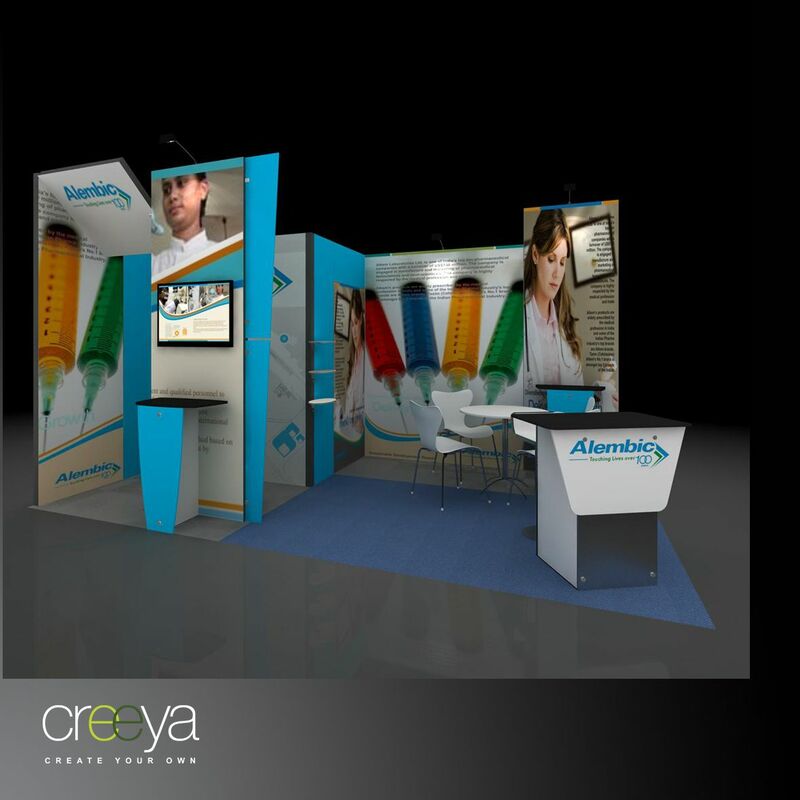 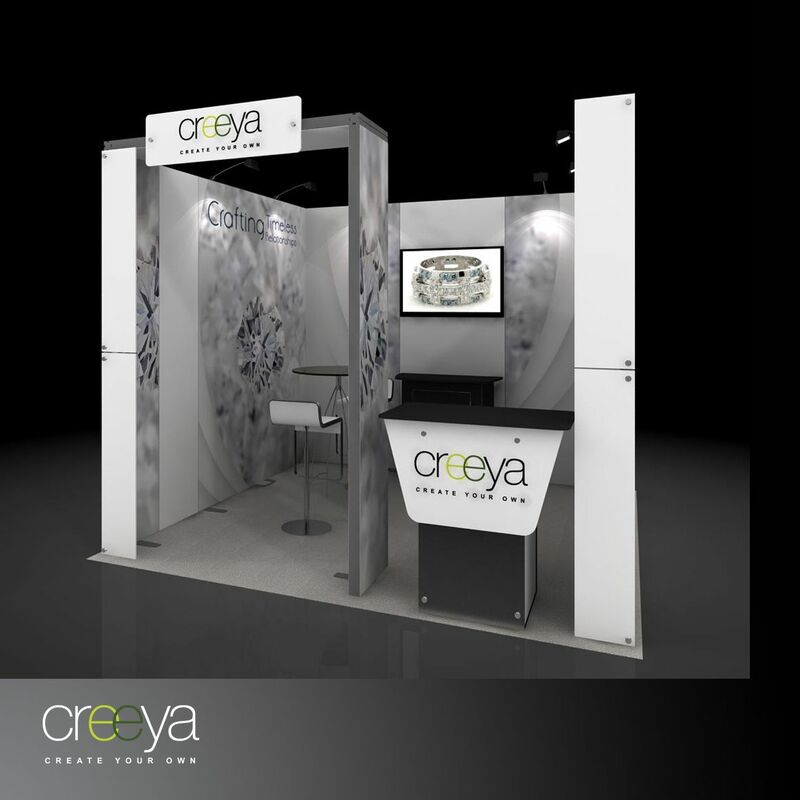 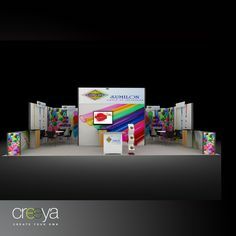 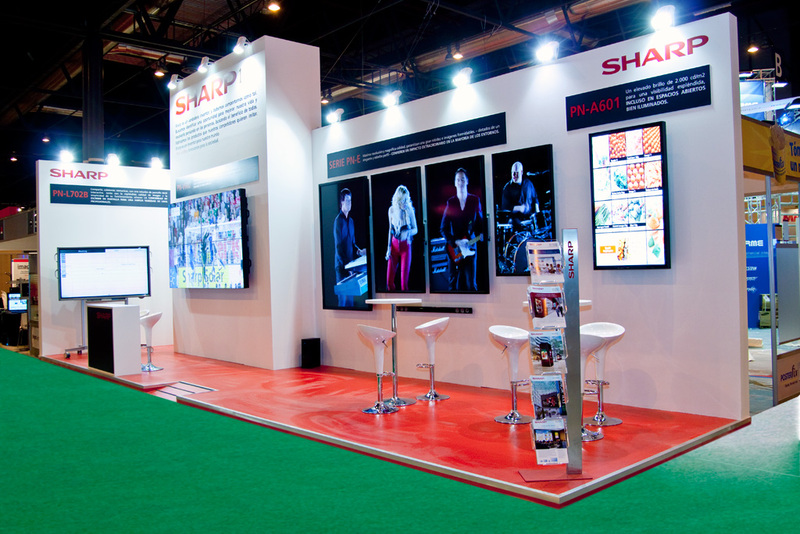 2016 - this exhibition stand is designed using our creeya modular system. 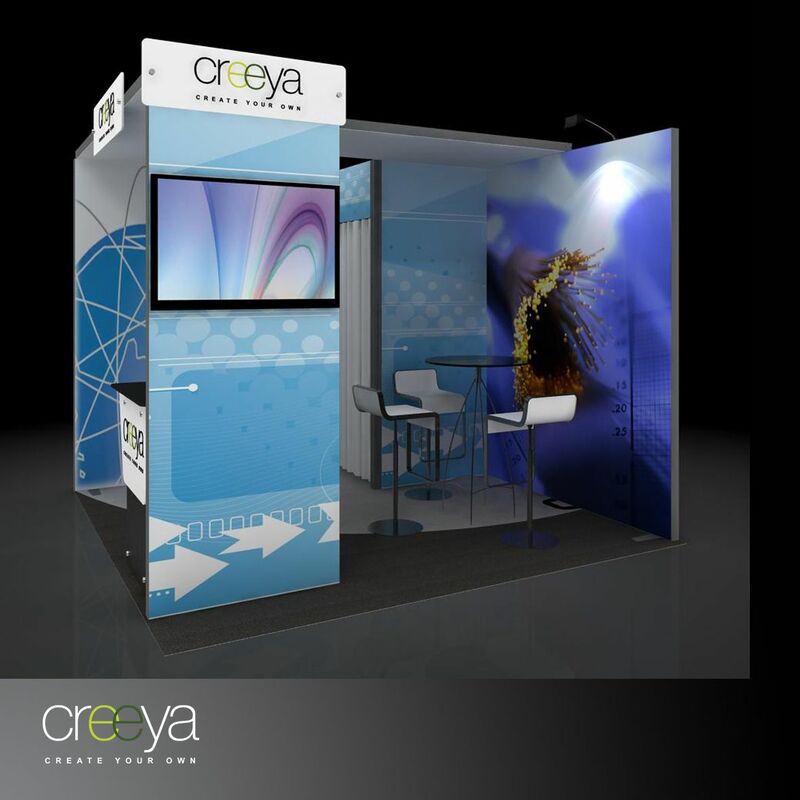 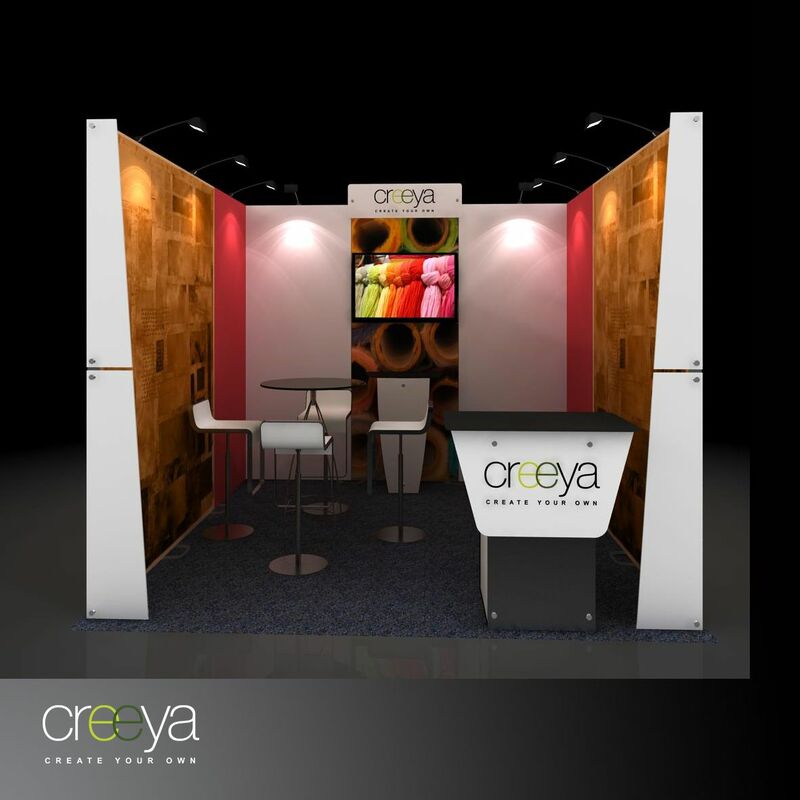 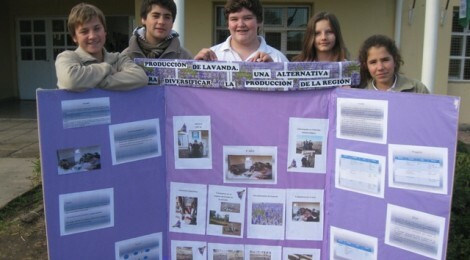 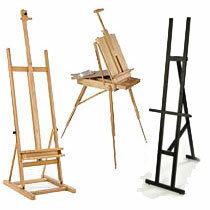 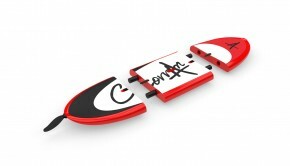 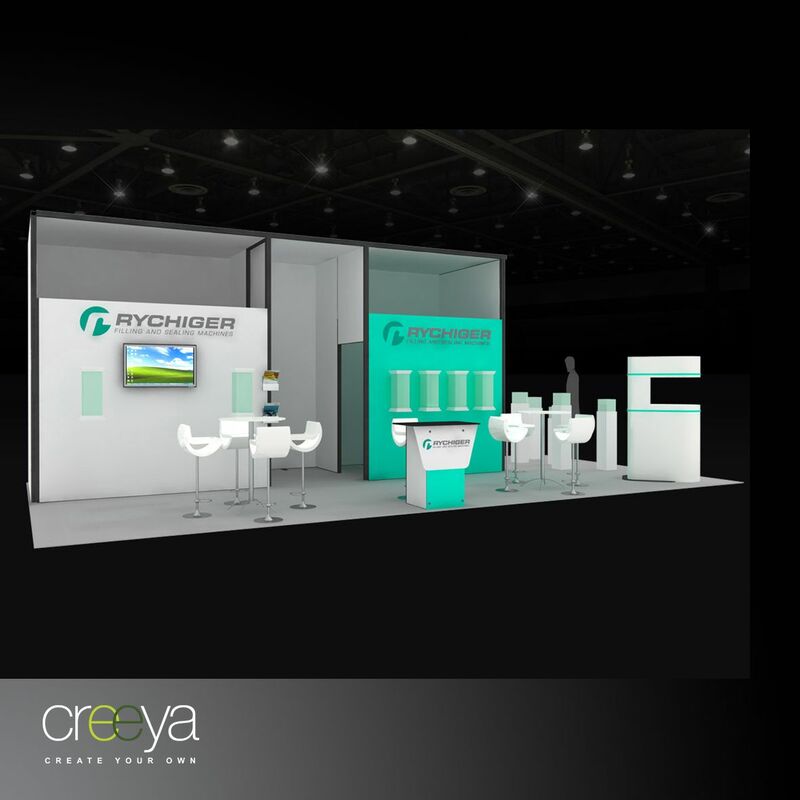 as creeya stands are reusable, scalable and fast to build, they are economic, efficient and.